Hey, everyone. Nicole, here. 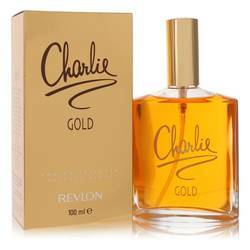 And today, I'll be reviewing Charlie Gold by Revlon. This 1995 release is much sweeter and spicier than I would expect from a '90s scent. And I find I really, really like it. 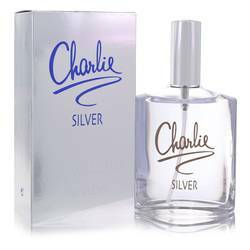 Cinnamon, caramel, apricot, amber, and sandalwood dominate the composition, along with hints of plum, citrus florals, and cloves. I recommend it highly for fall or winter wear, especially during the day. And I love how long it lasts. Well, that's all for today. I hope you enjoyed this review. Don't forget to follow FragranceX on Facebook, Instagram, Twitter, and Snapchat. And please subscribe to our YouTube channel. 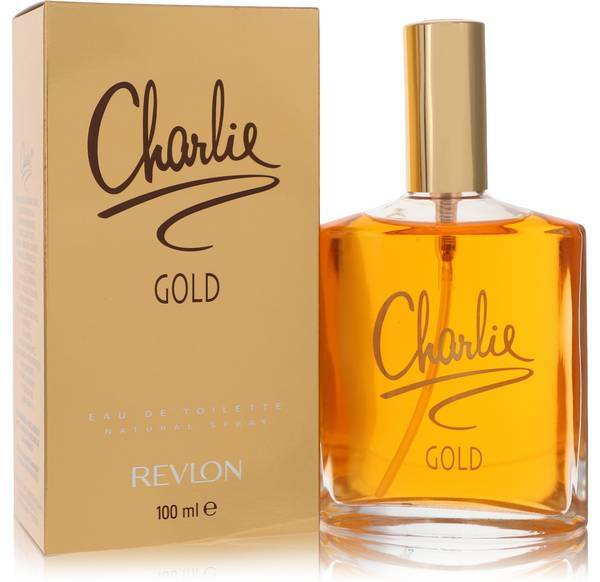 Charlie Gold Perfume by Revlon, Charlie Gold is a sweet and powdery perfume released in 1995 as part of the classic Charlie line of fragrances . 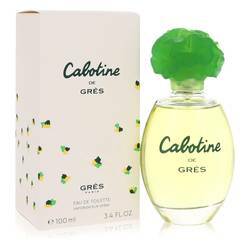 Orange, peach and plum fill the top of this scent with fruity accords to create an elegant and fun atmosphere. 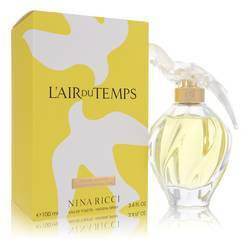 The middle notes turn floral with a powdery combination of freesia, rose, violet and jasmine. 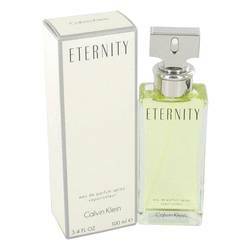 For a woody outro, the closing notes include warm amber, fresh cinnamon, vanilla, caramel and cedarwood. 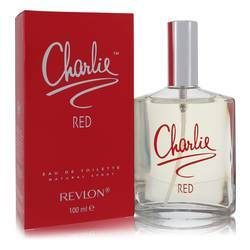 Revlon is an American company that Read More Read More specializes in high-quality cosmetics and beauty products. 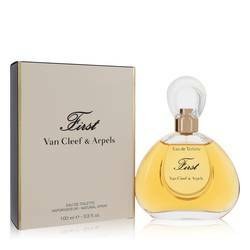 The company has also produced a variety of best-selling fragrances including the first American designer fragrance Norell. The earliest perfume was launched in 1935, and over 60 additional scents have been introduced to date. 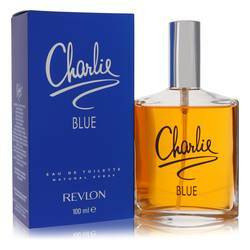 The company was established during the Great Depression by Charles and Joseph Revson. These brothers teamed up with chemist Charles Lachman (the “L” in the Revlon name) to create an opaque nail polish made with pigments instead of dyes. This product was an instant success. All products are original, authentic name brands. We do not sell knockoffs or imitations.